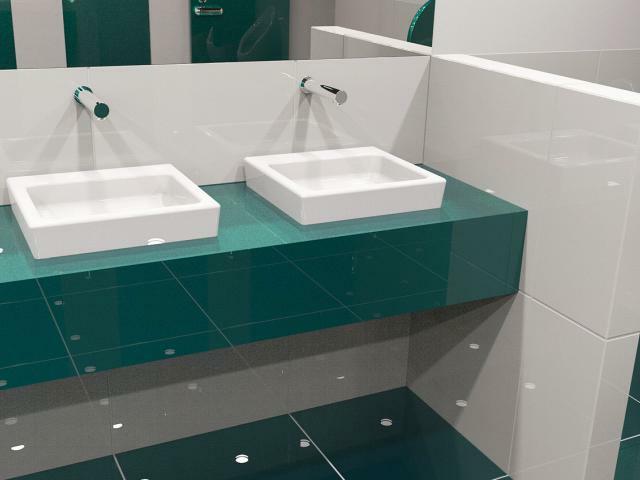 The use of electronic tapware is growing as more people realise the benefits of the technology. 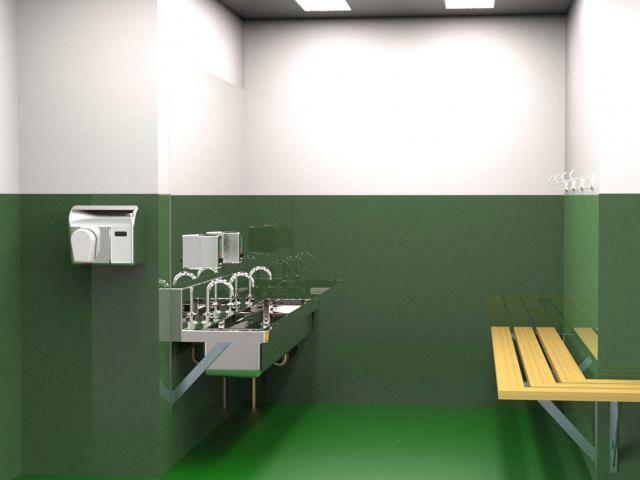 Whether it is the need to use water more economically, or to provide hygienic kitchen and bathroom environments, AutoFlo will have the solution to satisfy your customers, staff, as well as any regulatory bodies. 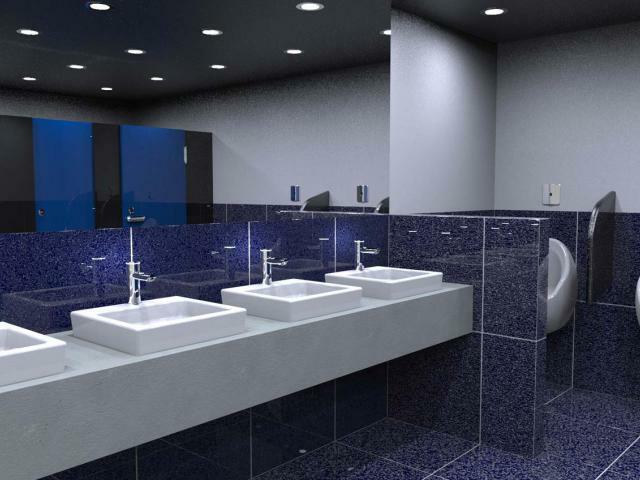 In places where large numbers of people are using bathroom facilities it is important to ensure water is not wasted and a hygienic environment is provided. 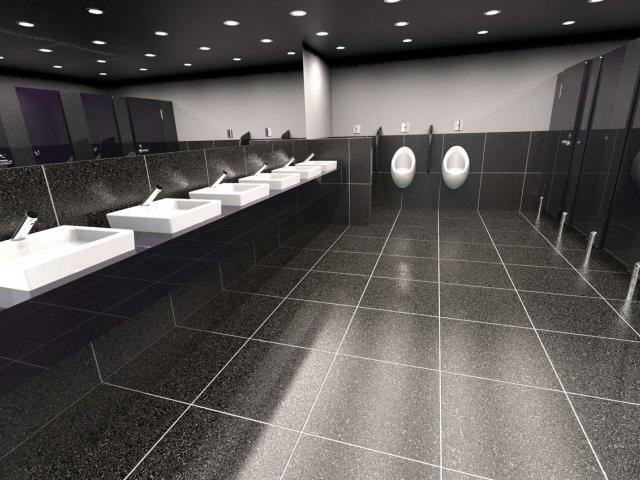 Airports, shopping centres, swimming pools, train stations and other such places can all benefit from having Electronic Tapware. In kindergartens, primary and secondary schools, technical colleges, and tertiary institutions economical use of water can be of great benefit to the budget. Not to mentions the health benefits combatting the spread of colds and flu. Having hands free technology installed is a plus for any educational facility. Where there is food preparation occurring having dedicated hand washing facilities is mandatory for all states in Australia. AutoFlo electronic tapware can provide the most hygienic solution, enabling staff to wash their hands with ease and efficiency, avoiding cross-contamination between different food preparation areas. Whether it is a large complex such as a casino, or a smaller restaurant situation, electronic tapware can benefit your business. AutoFlo have a product suited to your particular bathroom environment enabling you to control water usage and offer a hygienic solution for your customers. 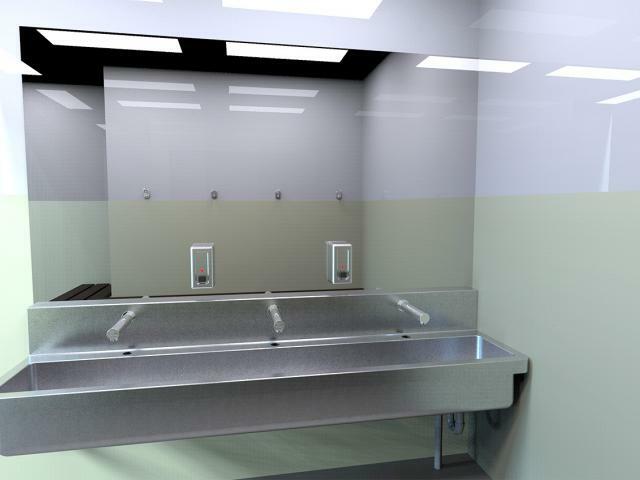 The peace of mind for patrons knowing your bathroom is clean and safe can give you peace of mind as a business owner. 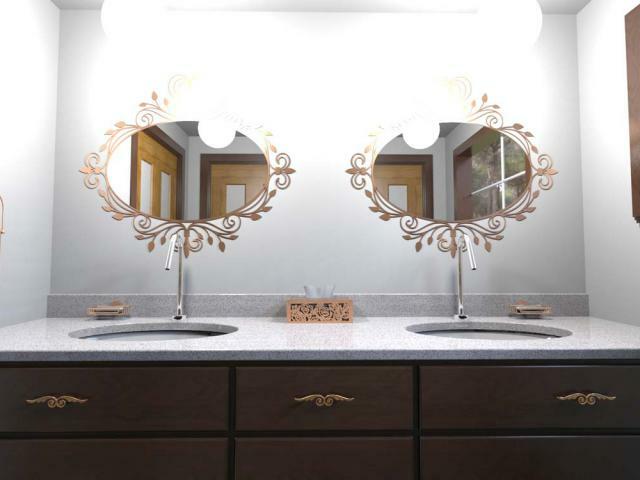 When you are creating a particular mood or ambience in the bathroom facilities of your evening entertainment space, having some lighting within your electronic tapware may give the space the extra edge you’re looking for. Different colours can be created to create different effects. Meanwhile patrons aren’t wasting water and are hygienically protected. Workers coming off the factory floor are looking for a simple way to wash up before taking a break or heading home. 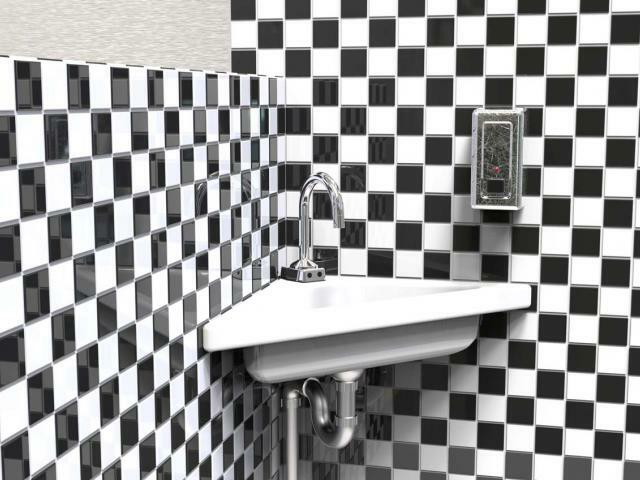 Installing AutoFlo electronic tapware enables this to occur in an effective manner without the use of excessive water. Infection control and hygienic hand washing is no more important than in hospitals and healthcare facilities, Before and after medical procedures, routine sanitisation by staff, or even visitors for in-patients, there needs to be strict control to eliminate the spread of germs. AutoFlo has a range of options for hands free tapware suitable for hygienic handwashing in these critical situations. Additionally, AutoFlo can provide solutions for handwashing where mobility or movement is limited, such as for wheelchair users.